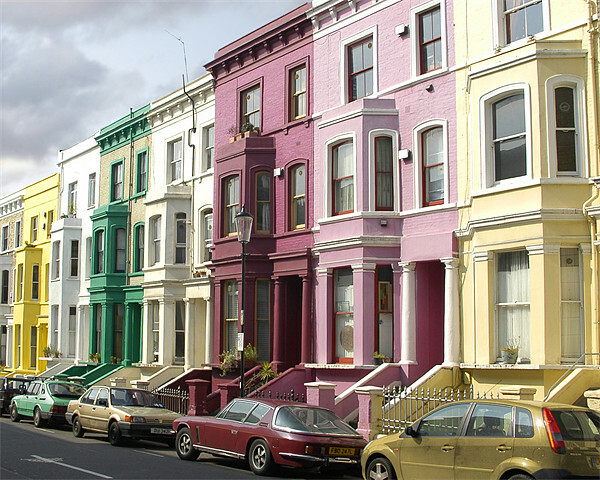 A famous movie named on this mesmerising place, Notting Hill is on the top wish list of most of the London visitors. 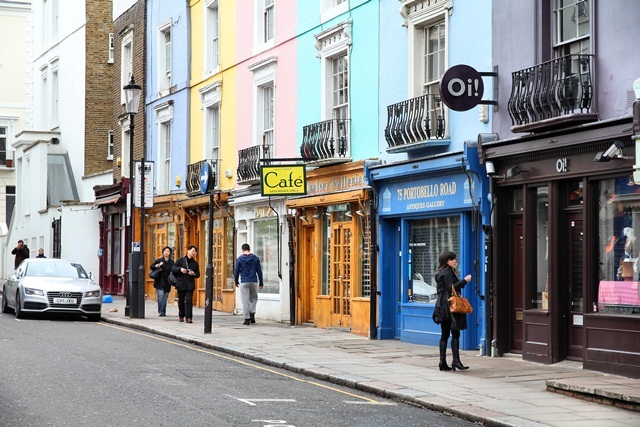 With a vibrant mix of artists, yuppies, working families and celebrity residents, this fashionable neighbourhood is truly one of London's icons and a treat for walkers. 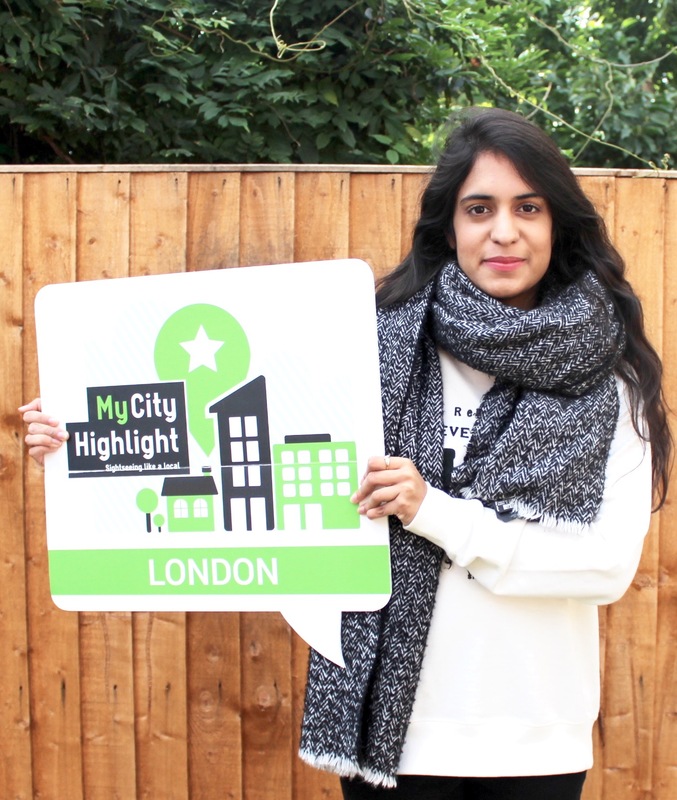 Visit Museum of Brands, Packaging and Advertising which is quiet nearby to Notting Hill.